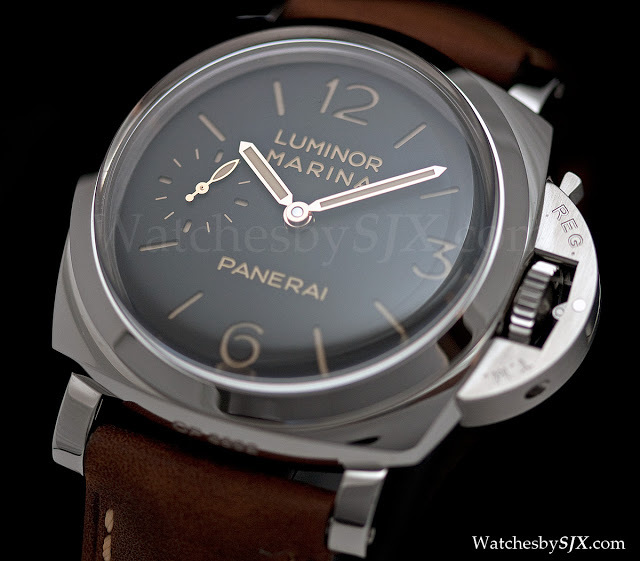 Of the entire collection presented by Panerai at SIHH 2012, the one that keeps popping up in my head is the Luminor 1950 3 Days PAM422, which was previewed last year prior to SIHH. 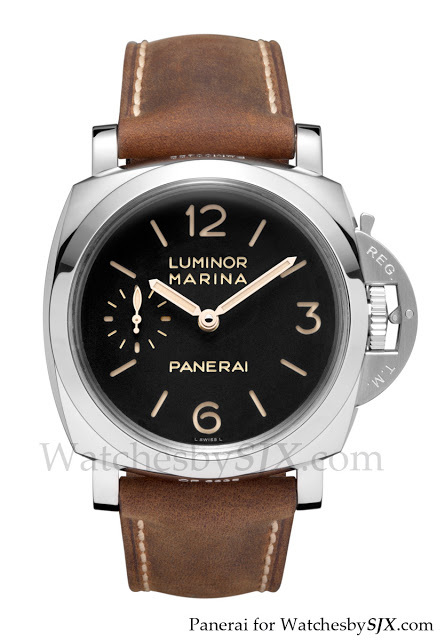 It is basically the Luminor Marina version of the Luminor PAM372 presented last year. 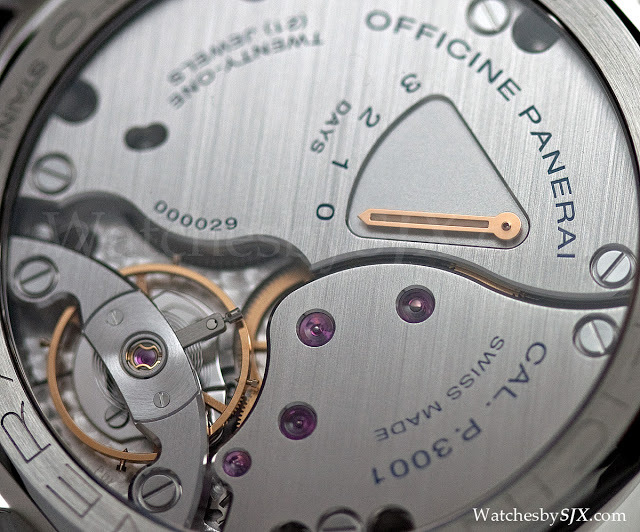 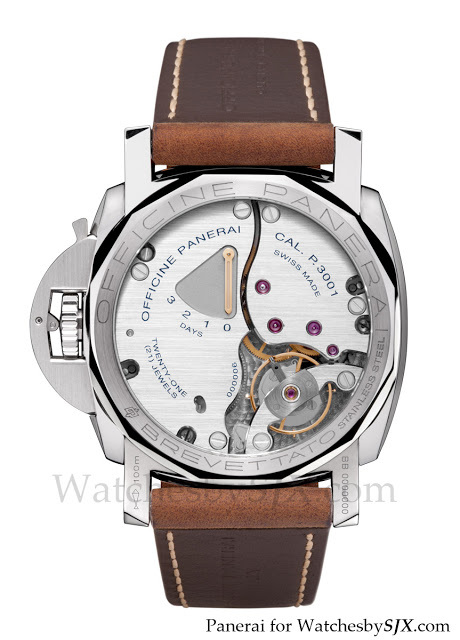 The 47 mm PAM00422 has the addition of a seconds hand at nine and a power reserve on the back. 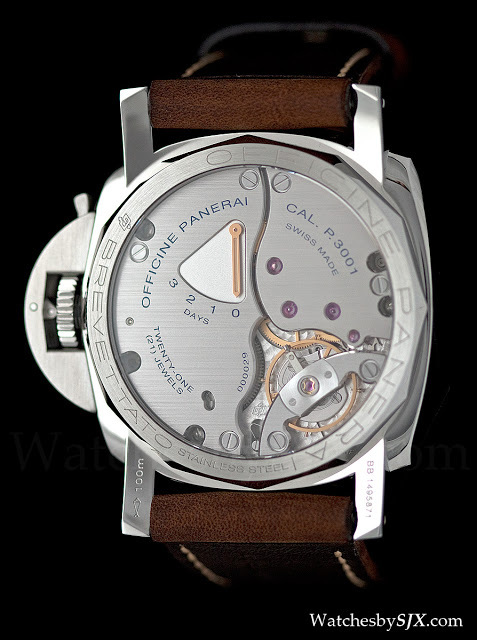 Inside is the P.3001 calibre, a large, fairly industrial calibre designed to replace, or at least be a premium price alternative, to the Unitas common to Panerai. 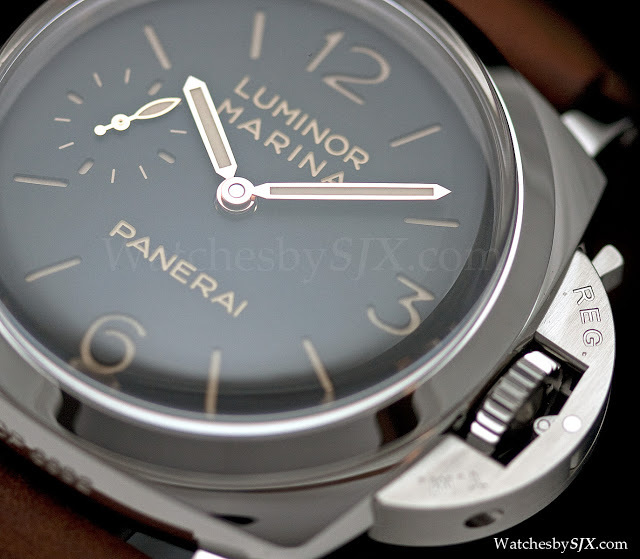 This is certainly a step up from the Unitas in the infamous PAM318 however. 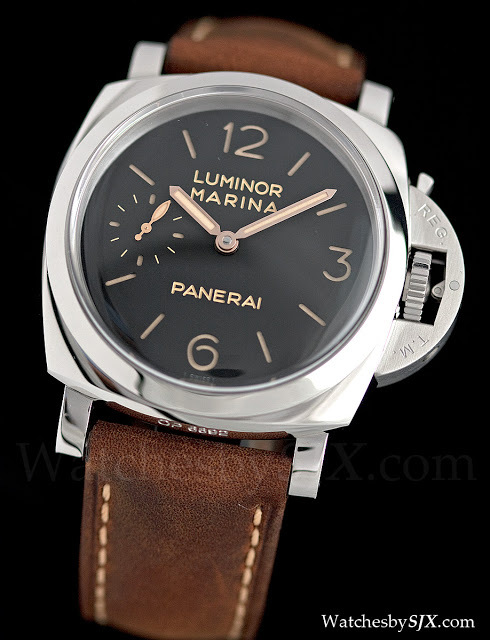 The PAM 422 also has the details that Panerai now applies to all its vintage styled watches – engraved text on the sandwich dial and model reference engraved on the case at six o’clock. 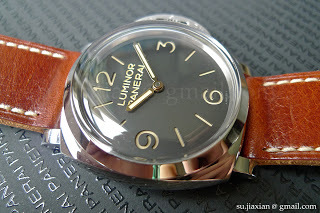 One detail I like is the flat case back like that found on the vintage models. 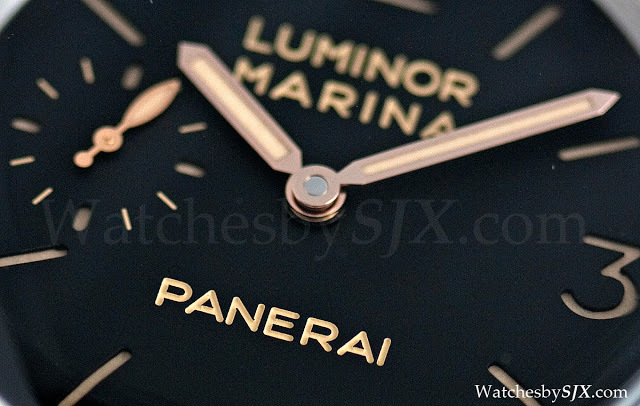 Not an extraordinary watch by any means but it exemplifies what Panerai does best – an authentic, vintage-ish timepiece.